Peter Kenyon is interested in a takeover of Newcastle United, according to a report. The former Manchester United and Chelsea chief executive has reportedly approached a number of potential investors. 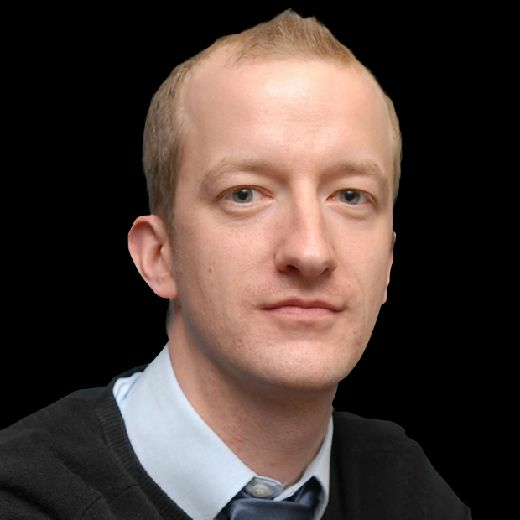 Sky News claim that Kenyon is "working on a bid" with New York-based Rockefeller Capital Management. 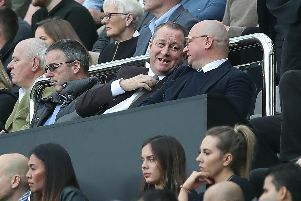 Kenyon is said to have held "preliminary talks" with Newcastle owner Mike Ashley, who put the club up for sale last year. The Gazette reported earlier this month that Ashley would consider offers close to £300million.